Seriously though, happy Christmas y'all, I'll be opening presents around 10, before I try not to lose my sanity when the guests arrive. Going out to the Christmas day 'swim' (it's more like a paddle). I'm not crazy enough to join in, but it's fun to see hundreds of people dressed in stupid costumes running to the freezing water. They presents and dinner, hurrah. 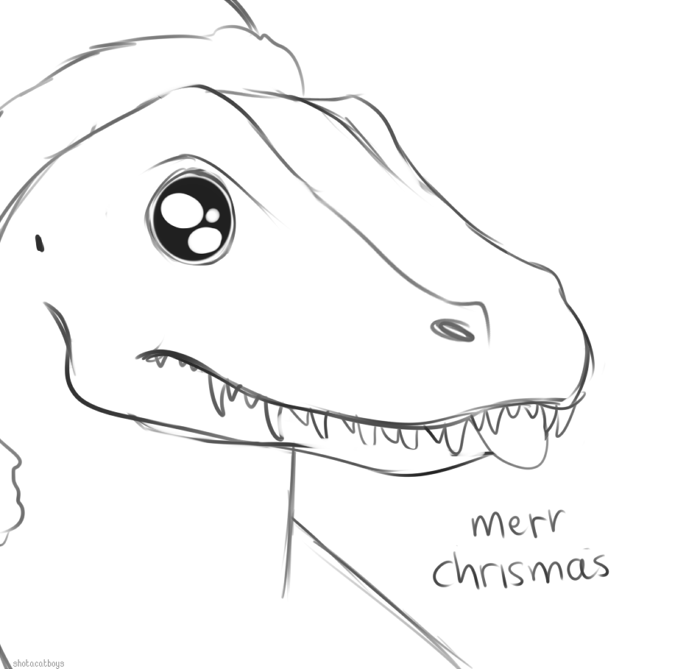 loving efu's lovely christmas lizard still. efu, huh. yeah, I can kinda see that.